These classes are specifically designed for a select group of students at Dublin Dance Centre & Gymnastics. 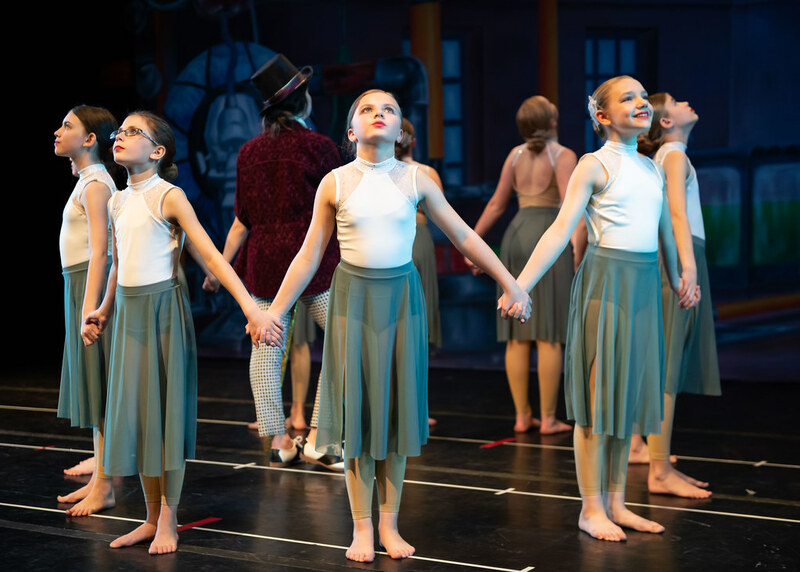 Students recommended into Placement and Pre-Professional level classes have demonstrated their commitment, talent, and desire toward the art form and have chosen to study it with greater intensity. Specific eligibility into Placement and Pre-Professional levels is through teacher recommendation. New students must be assessed in order to enter the program. 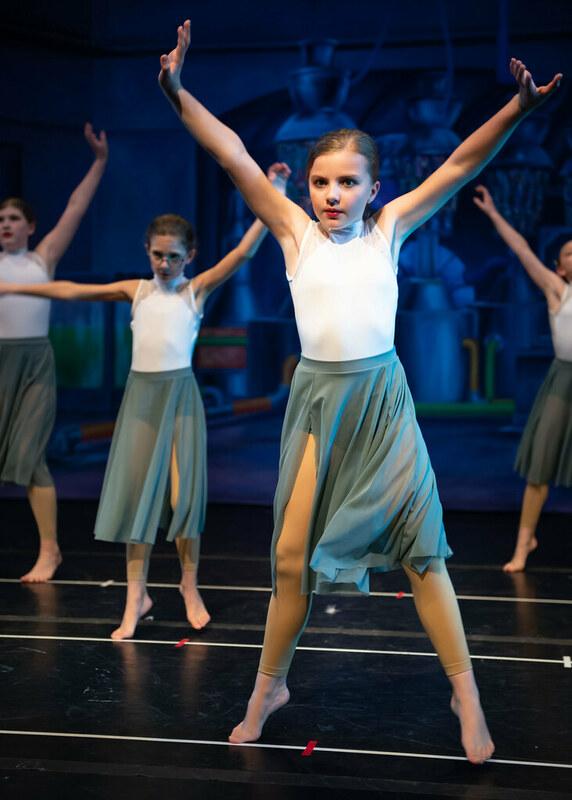 The Intensive Ballet training program is a high-powered stratagem designed to offer aspiring young dancers the opportunity to commence their journey towards either the professional or collegiate level. These special dancers are required to attend 9-12 hours of ballet each week. They are given numerous opportunities to showcase their craft, including 4 repertory shows in October, December, March and June. Class work typically includes; barre, center, Pointe, variations, pas de deux, and choreography. 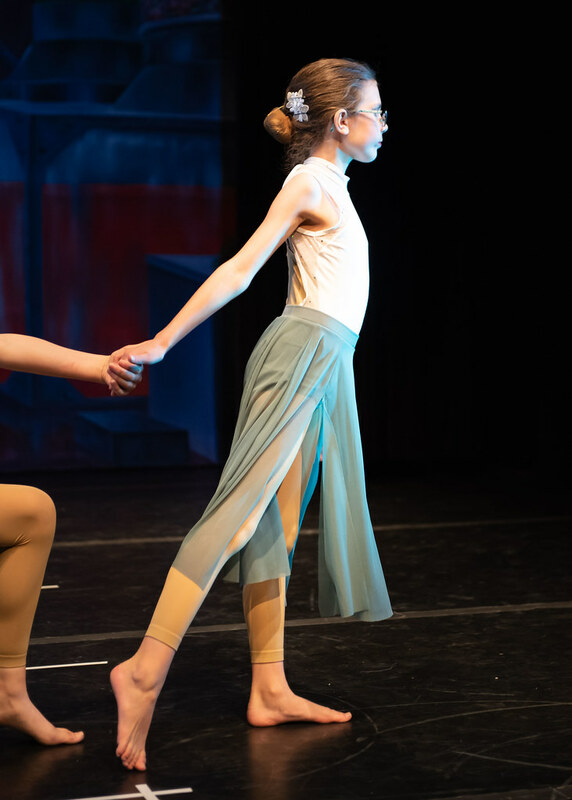 It is our desire that dancers from the Intensive Level leave with the tools necessary to succeed in any performing environment of their choosing.Those interested in the Intensive Ballet Program must demonstrate their skill, desire, and commitment to the program. A student letter of intent and teacher recommendations begin the process. For more information, contact the DDC&G office. 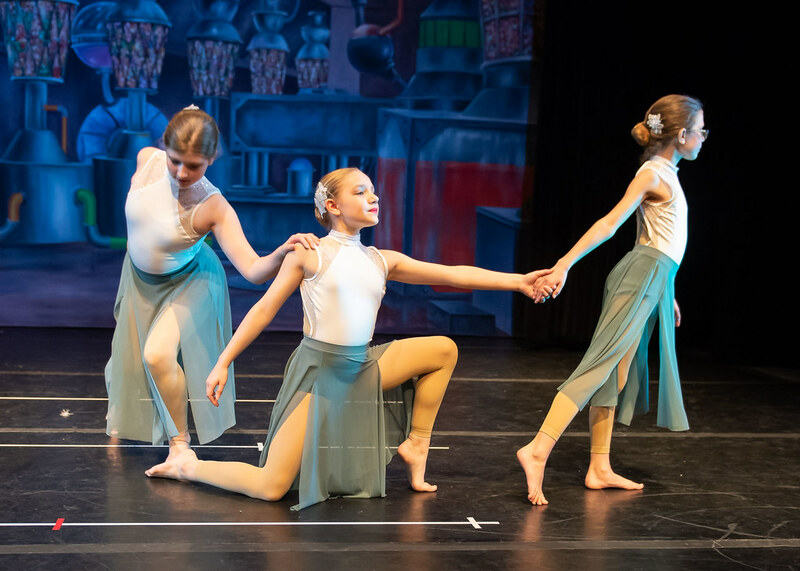 These special student groups offer dancers and gymnasts a performance outlet and preparation for college and professional company work. 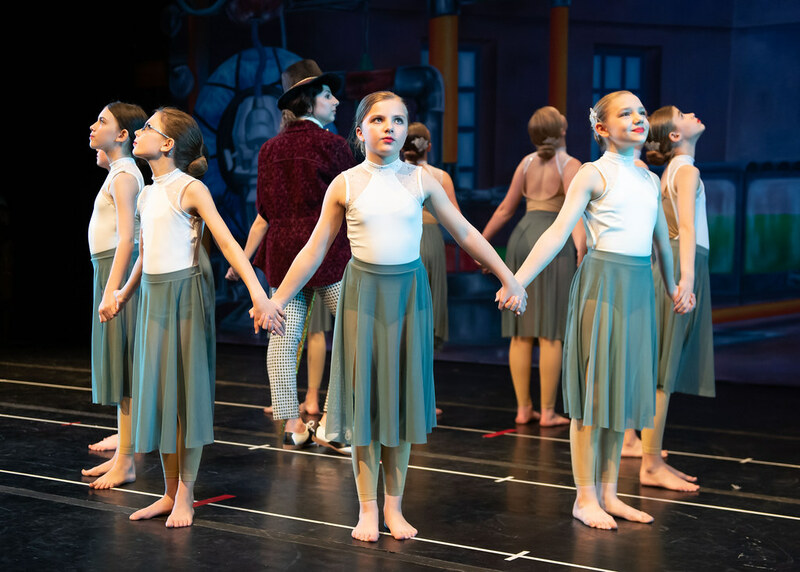 Student companies meet weekly for choreography and perform in annual shows as well as artist-in-the-schools programs and community events. 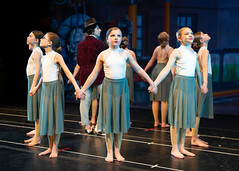 Each program has specific class and level requirements. 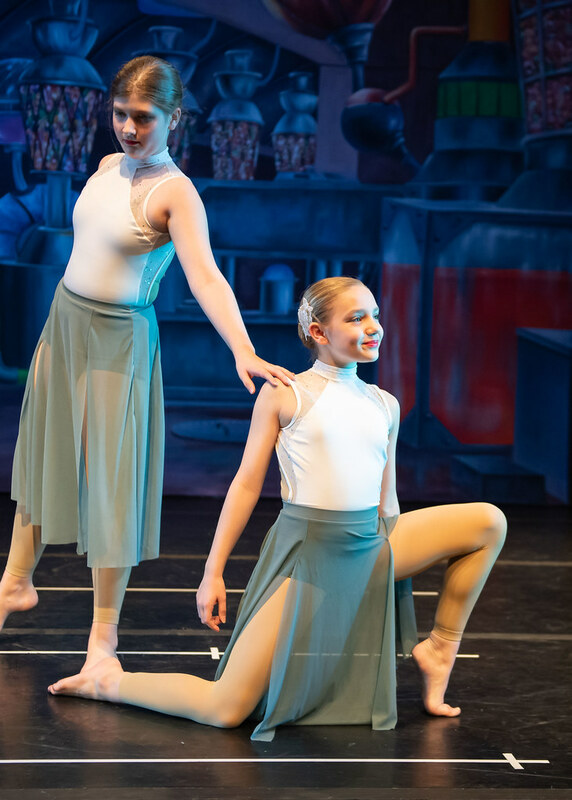 Youth Co is for dancers in 1st-6th grade; Ensemble is a Hip Hop/Jazz based company for 6th-12th grades; Exhibition is for placement level gymnasts; Repertory is for 6th-12th grades; Ballet Co is for Intensive Ballet students. Please call the office for more information on joining or to schedule a performance at your event.